S.P. 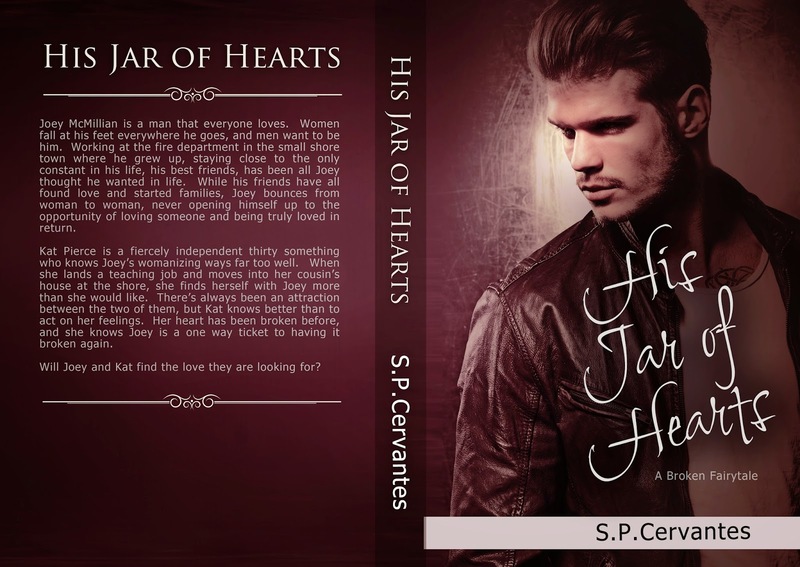 Cervantes is the author of the highly rated New Adult Romantic Fantasy series Secrets of Shadow Hill. 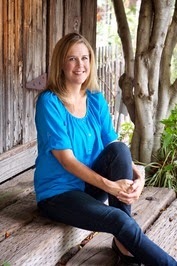 "Always and Forever" and "The Prophecy" are the first two book in the series that are available now. 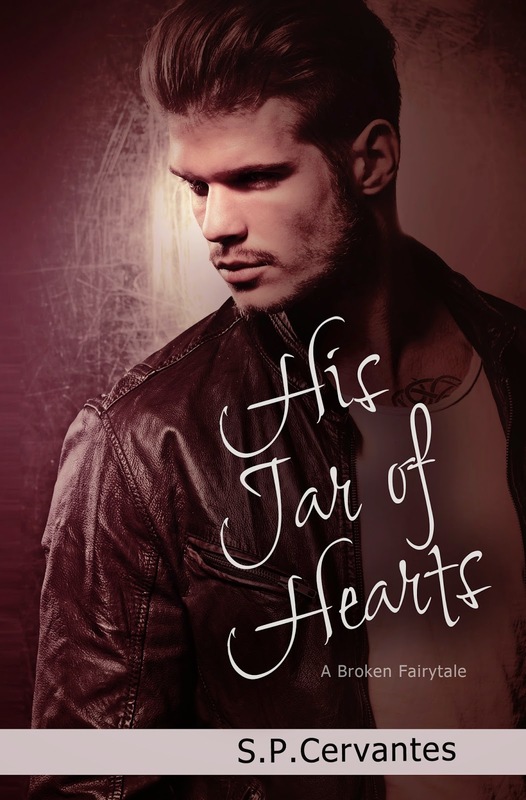 The third book in the series, "War of Wizards" will be released May 27, 2014. S.P. 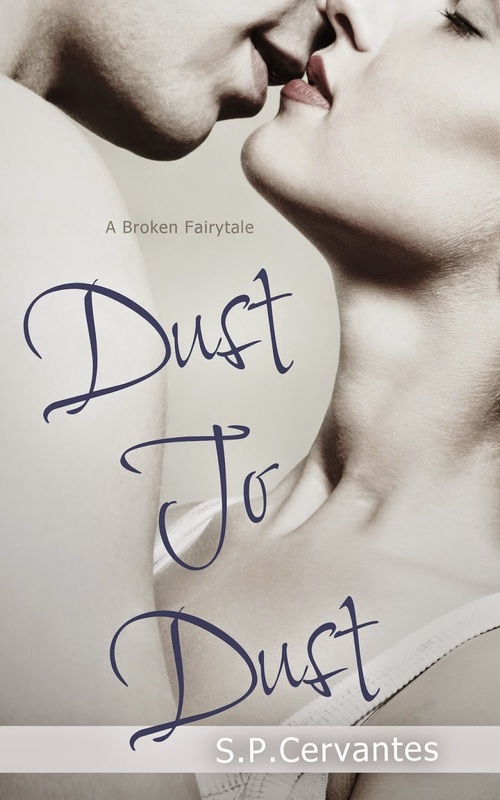 Cervantes also has a contemporary romance series, A Broken Fairy Tale, in with the first book of the series, "Dust to Dust (A Broken Fairy Tale)" released March 4, 2014. 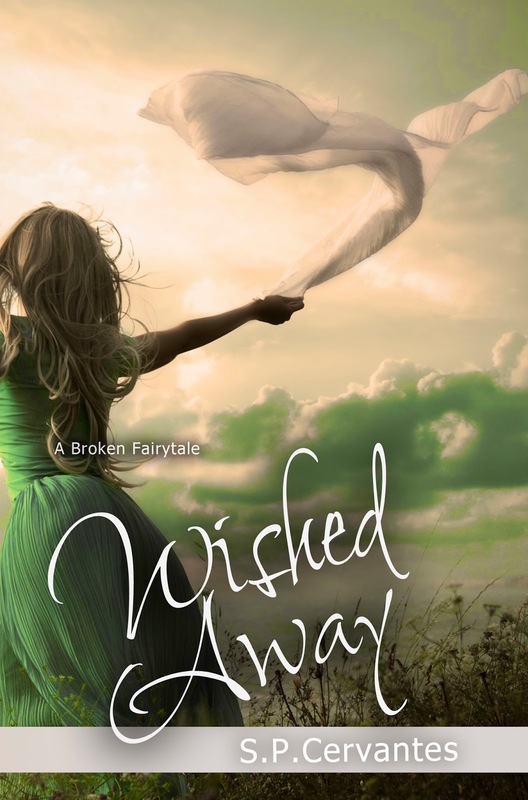 The second book of the series, "Wished Away" will be released August, 2014.